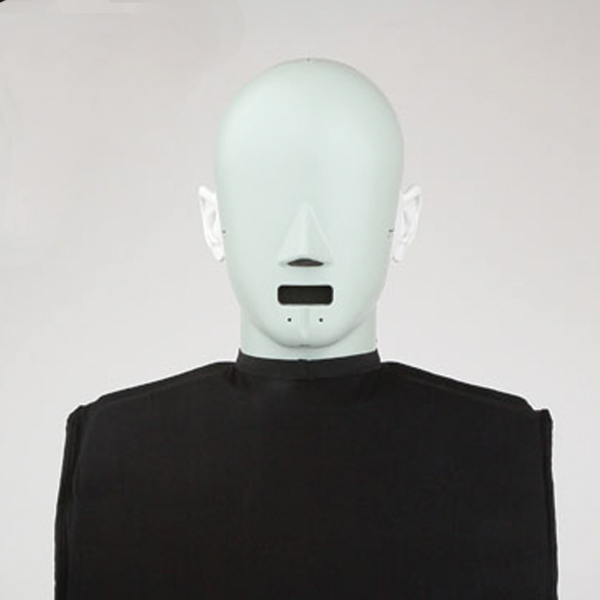 Manikin designed for recording in-vehicle noise for sound quality evaluation and testing. Also used for sound optimisation of consumer appliances, office equipment, power tools, marine equipment and heavy machinery. The recorded signals from Types 4100 and 4100D can be modified using a wide range of time/frequency domain editing techniques using a sound quality software program and a PC. The modified signals can then be compared with the original in a listening test. If the modified signal is preferred, information on the changes in the noise can be used by the Product Designer to obtain – by physical changes – improved sound quality.